A drywall taper is a drywall contractor who after hanging or replacing sheet rock take what the industry call drywall tape and tapes the edges of the sheet rock where they meet together. Is the drywall tapper wasting material? 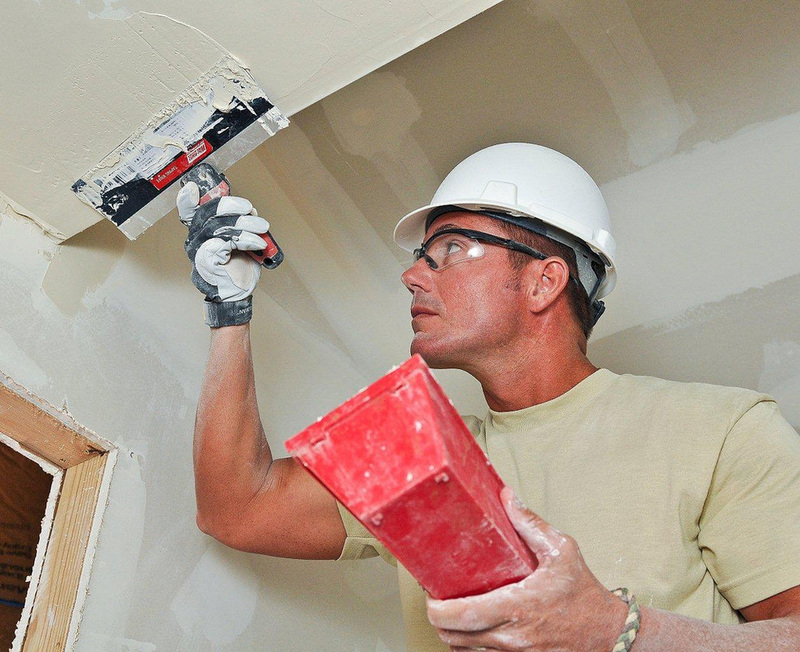 Usually the experienced drywall contractor will only use what is required for the job. This takes years of practice and can cost you dearly if you go with a drywall contractor without the experience. Is the drywall tapper proficient? Speed comes with time. We train all of our staff before we let them loose on our job site so your getting the most bang for your buck! Its good to look for a proficient drywall tapper so the job runs smoothly. Here at Seattle drywall contractor we work at top not speed but with the skill of a true craftsmen.